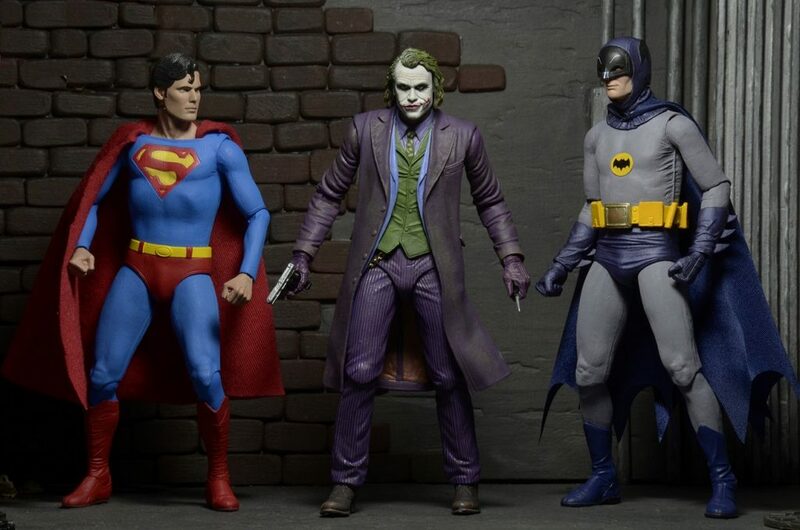 We’re thrilled to announce that THREE surprise figures from NECA are now available as part of a Warner Bros DVD promotion – exclusively in physical Toys R Us stores and online in the official Warner Home Video eBay store! Keep scrolling for more photos and descriptions of each figure! 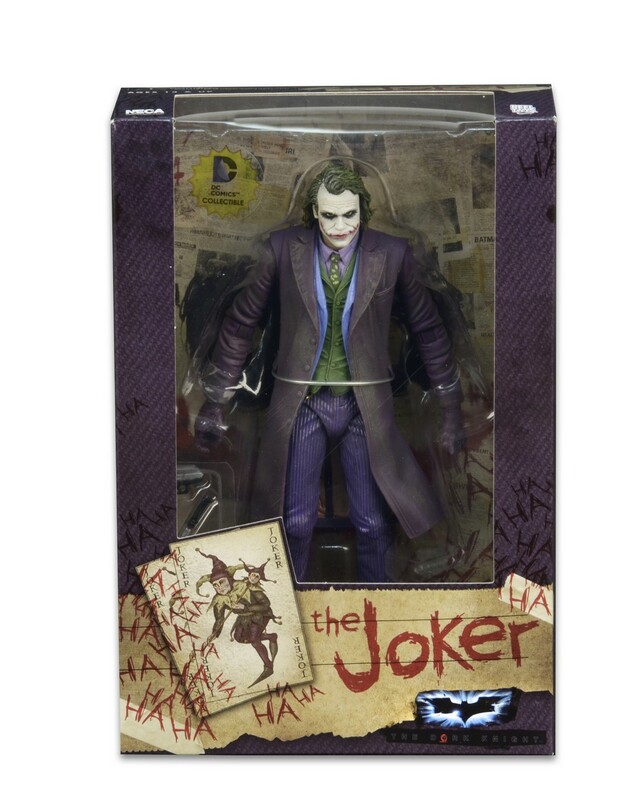 Remember, these are only available in Toys R Us stores and on the official Warner Home Video eBay store. 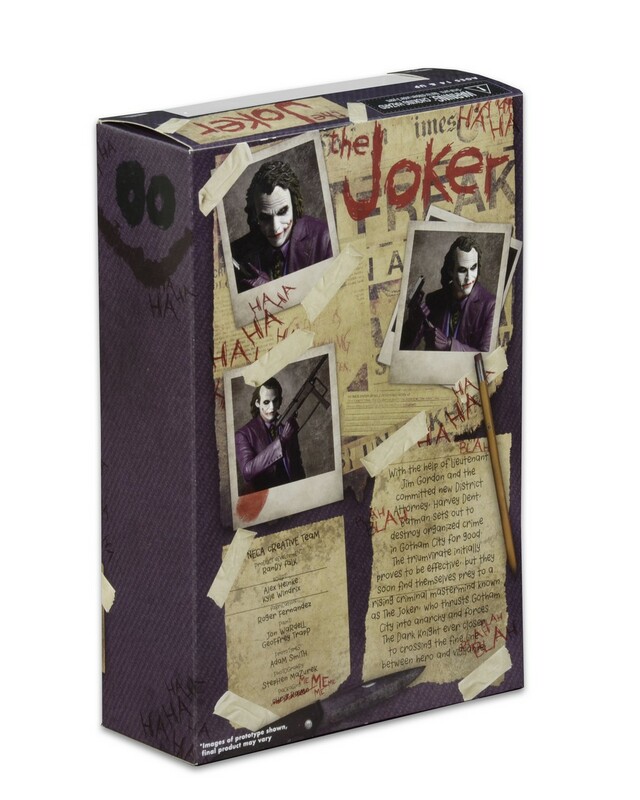 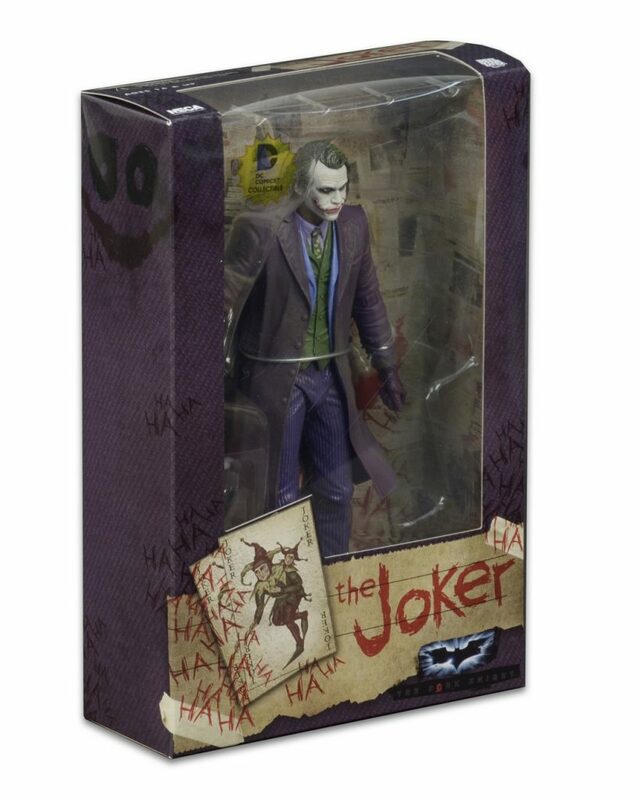 Order online from the Warner Bros Exclusives eBay Store! 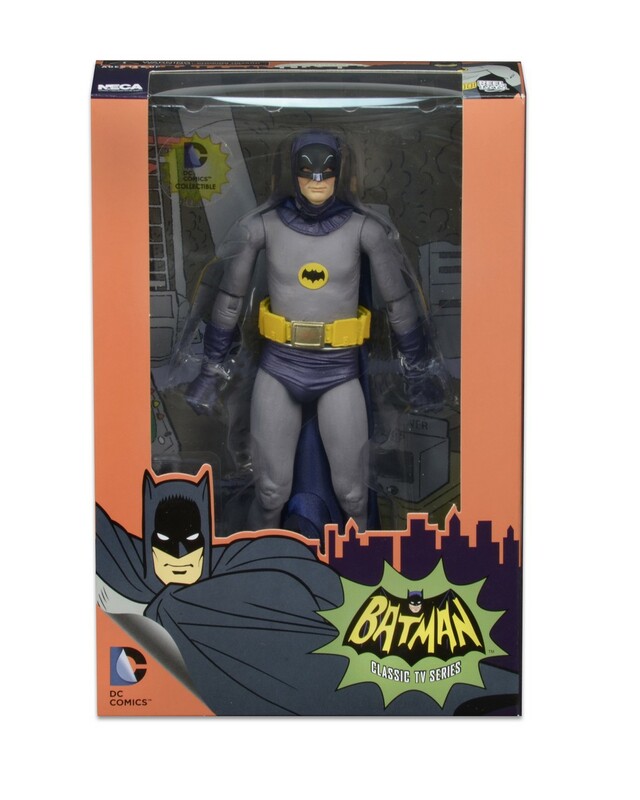 Find a Toys “R” Us near you! 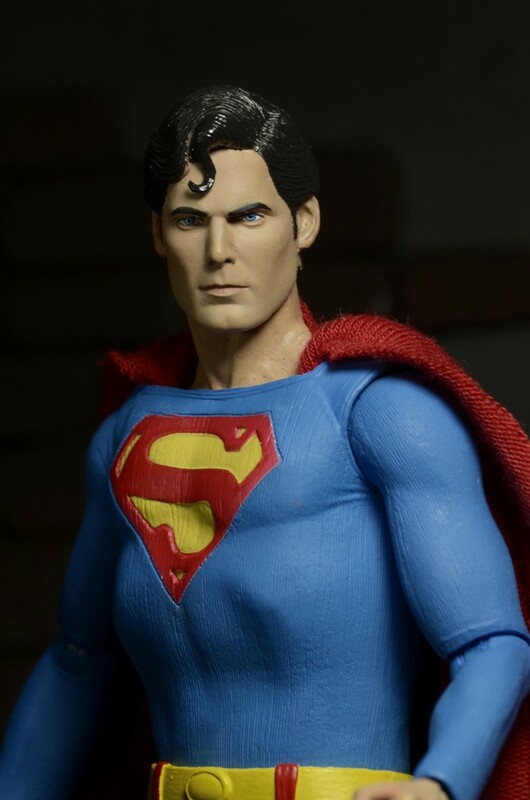 We still believe a man can fly… Decades after its release, Christopher Reeve’s iconic portrayal of Superman in the 1978 movie remains the definitive version. 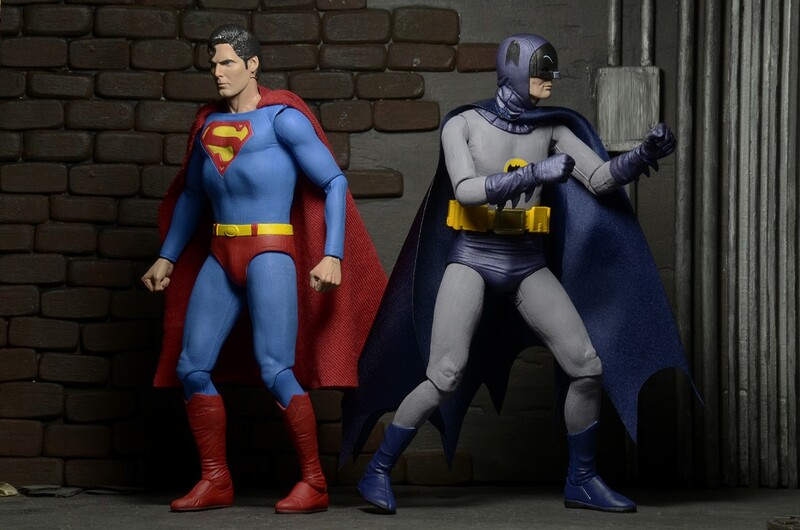 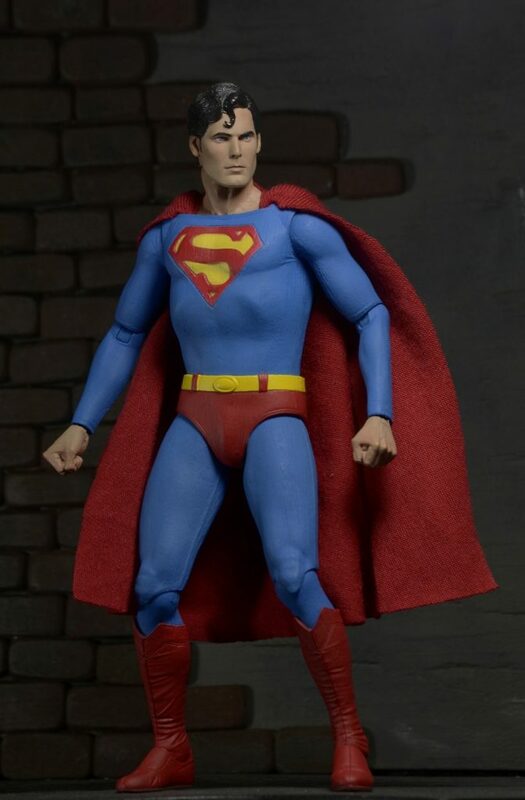 Working closely with the Christopher and Dana Reeve Foundation and Warner Bros, we are deeply honored to bring the hero as generations have known him to our 7” scale line. 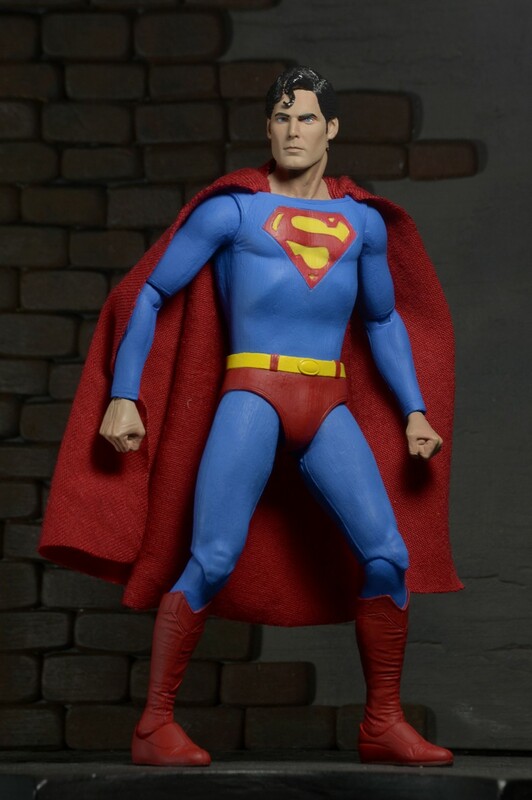 The Superman action figure features the authorized likeness of Christopher Reeve, tailored soft fabric cape and interchangeable hands. 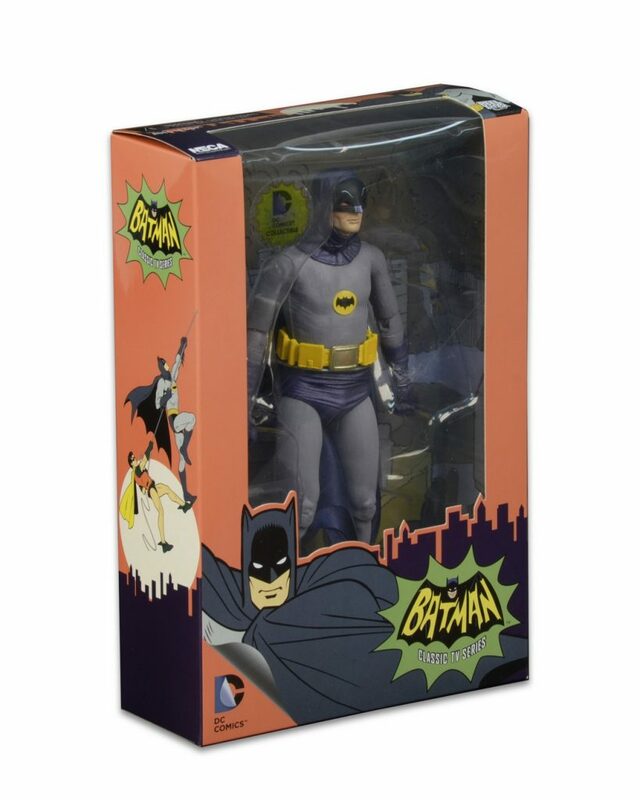 Highly poseable and movie-accurate, this is a must-have for fans of every age. 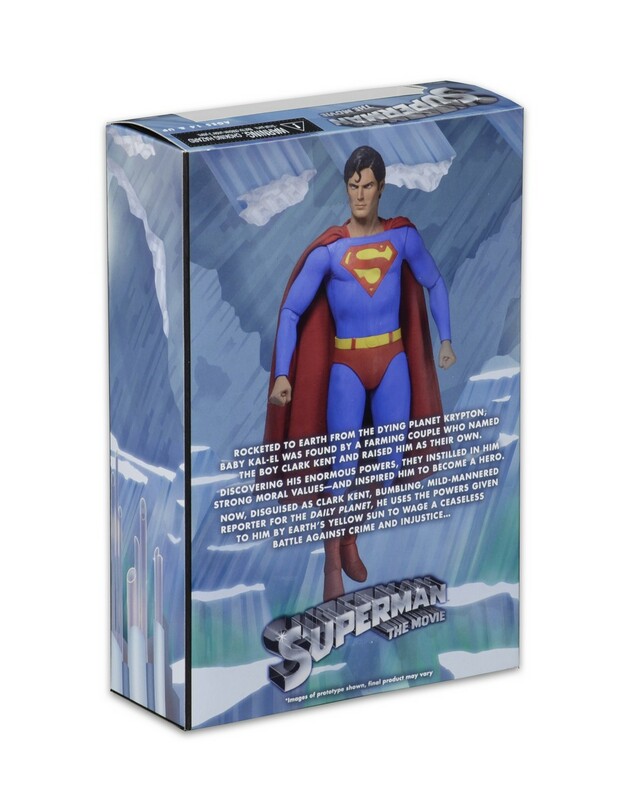 Collector-friendly window box packaging. 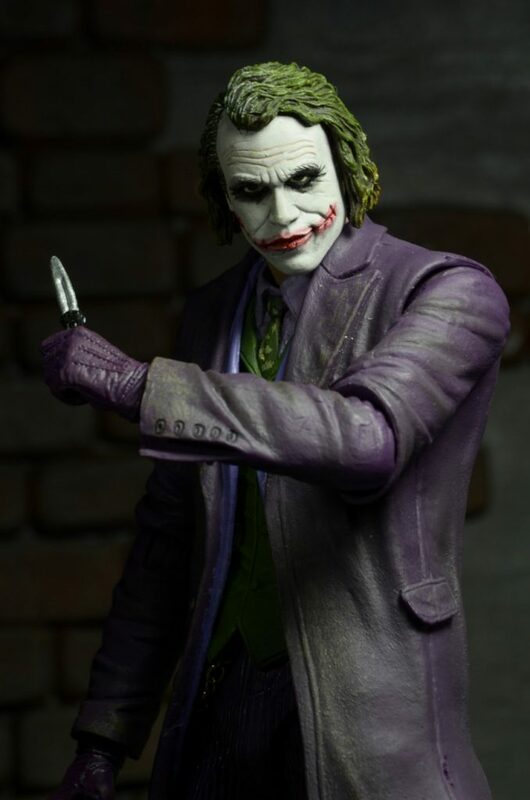 Why so serious? 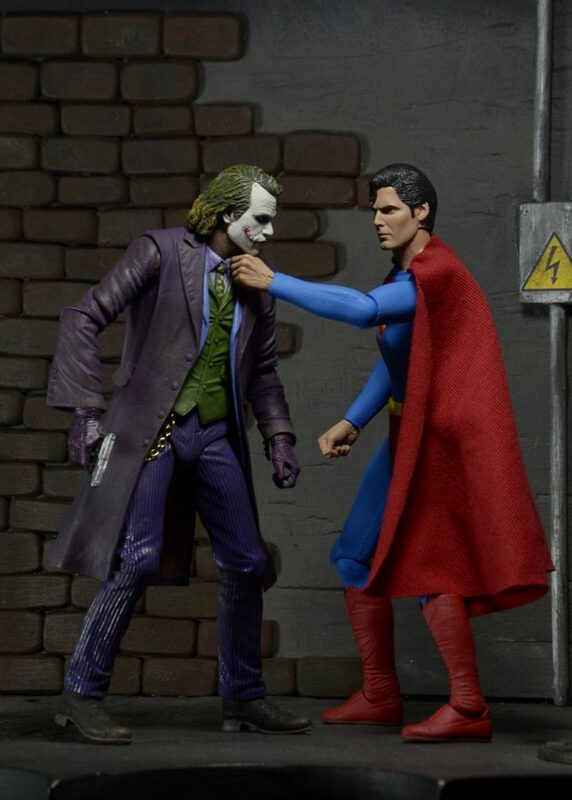 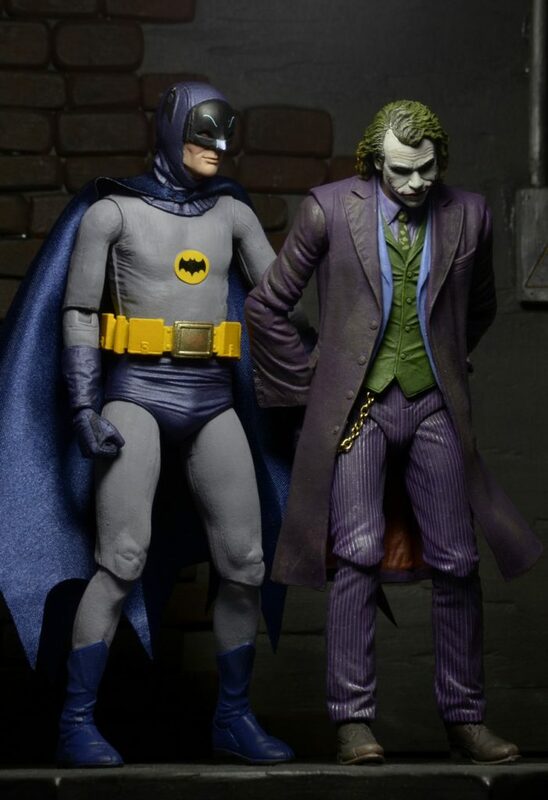 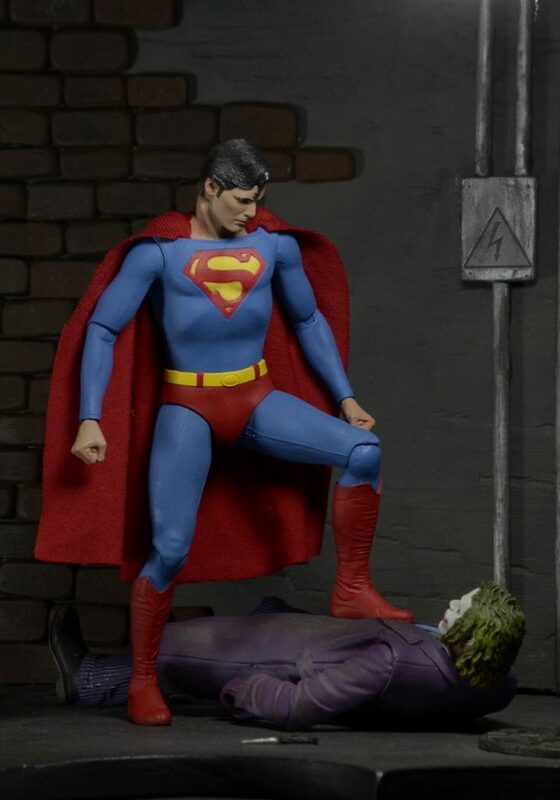 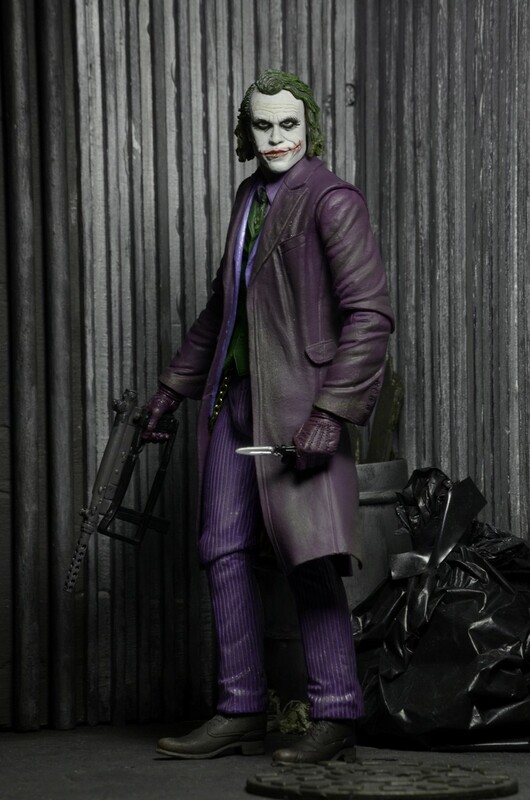 The arrival of the Joker in our 7″ scale action figure line is cause to celebrate! 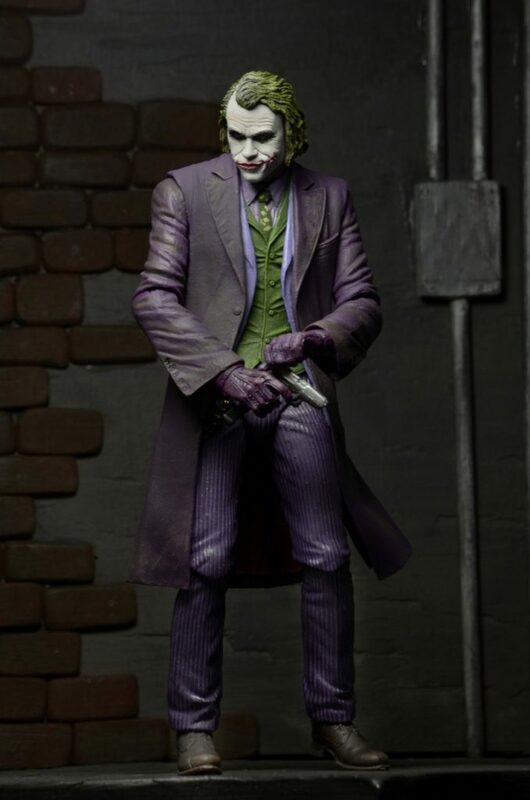 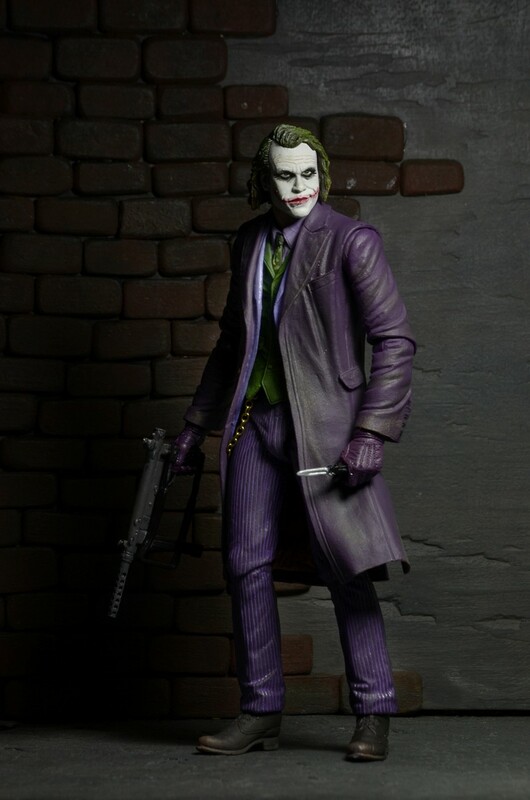 Based on Heath Ledger’s haunting portrayal of the Joker in 2008’s The Dark Knight, this detailed new figure features an authorized likeness and comes with knife, pistol, and machine gun accessories. 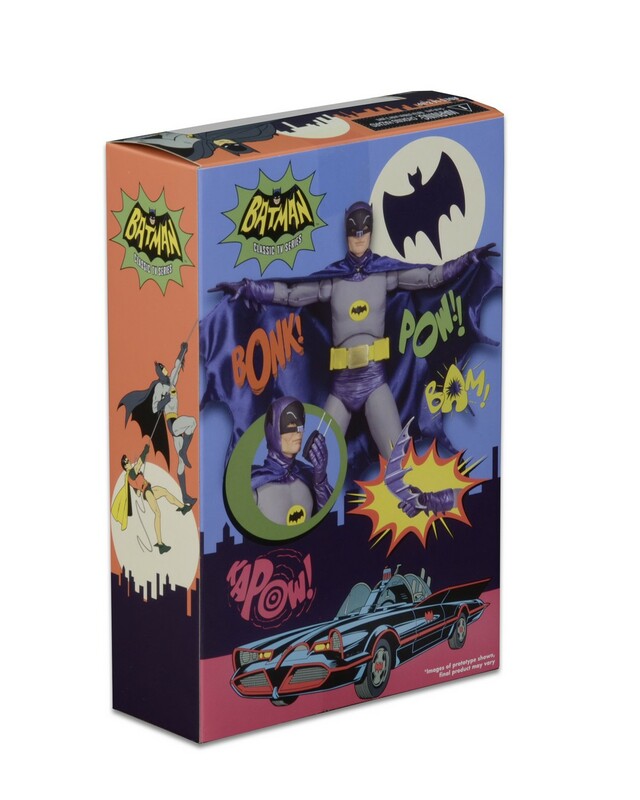 Collector-friendly window box packaging. 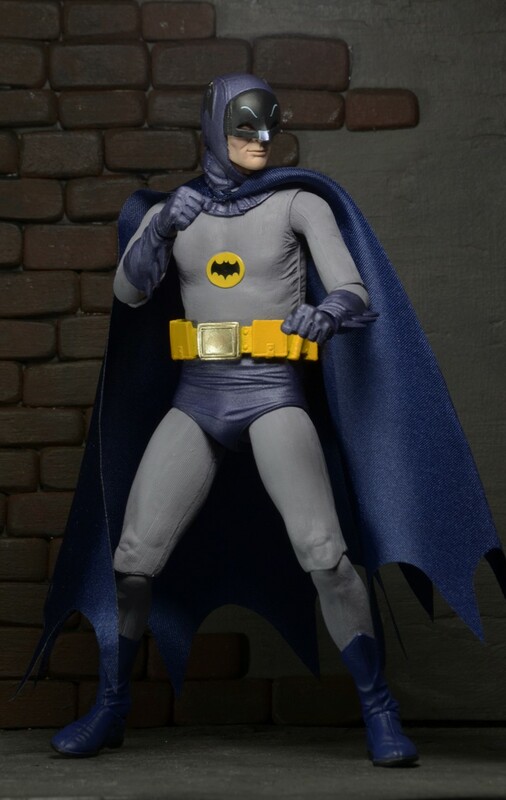 For nearly 50 years the Batman television series has delighted audiences, and for several generations of fans, Adam West is THE Batman. 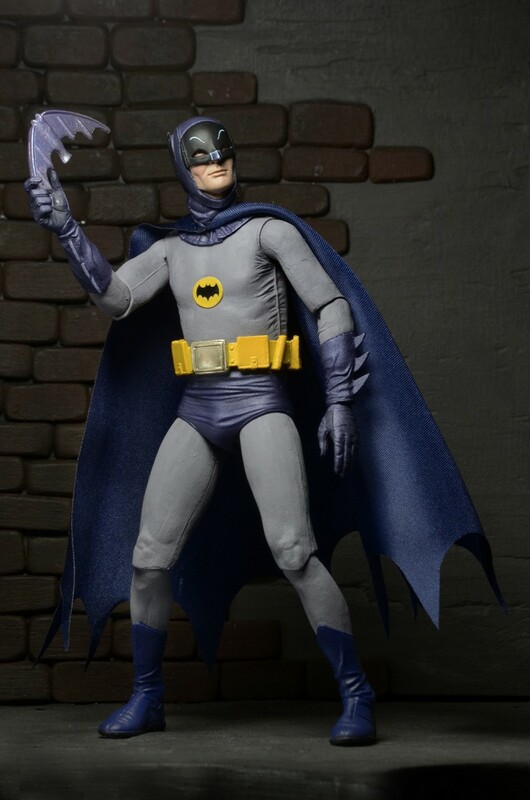 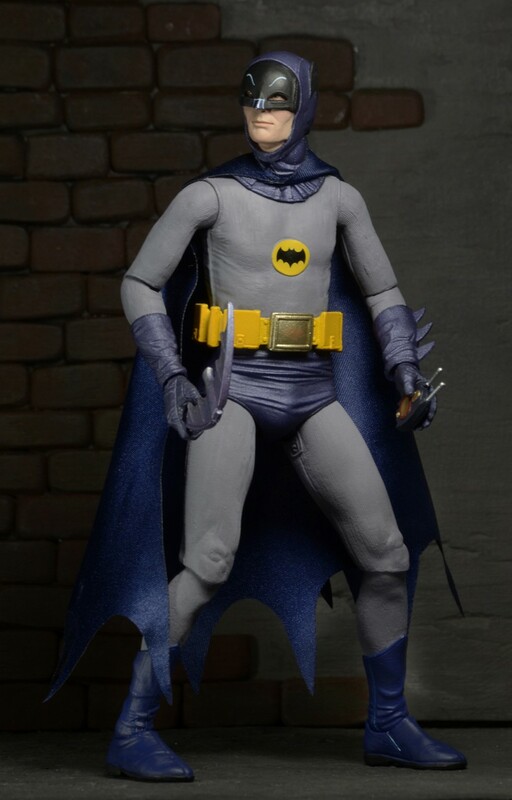 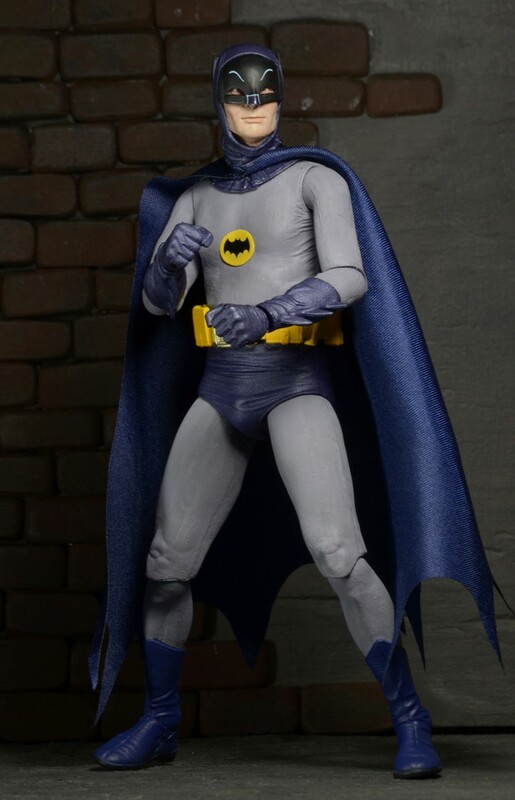 We grew up with his iconic version of Batman and are proud to present this 7″ tall poseable action figure featuring Adam West’s likeness, two pairs of hands, and Batarang and walkie-talkie accessories. 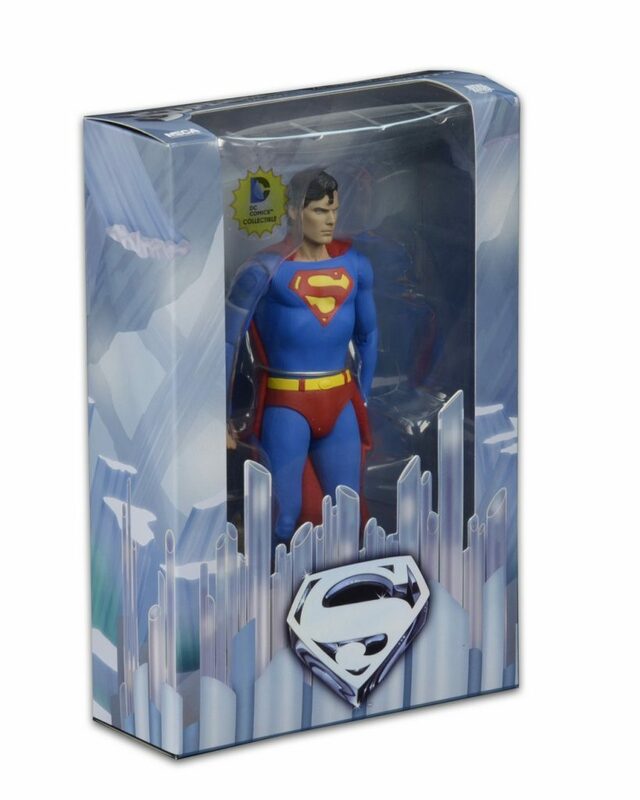 Comes in collector-friendly window box packaging. 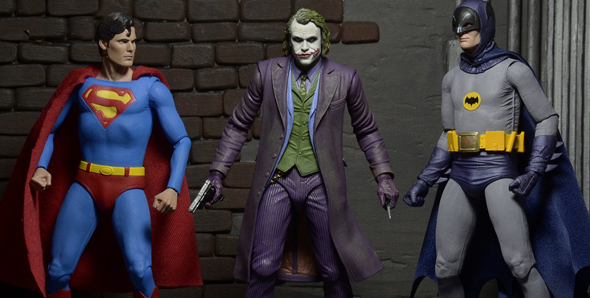 Encore SDCC Exclusives Sale Today at 10 a.m. Pacific! 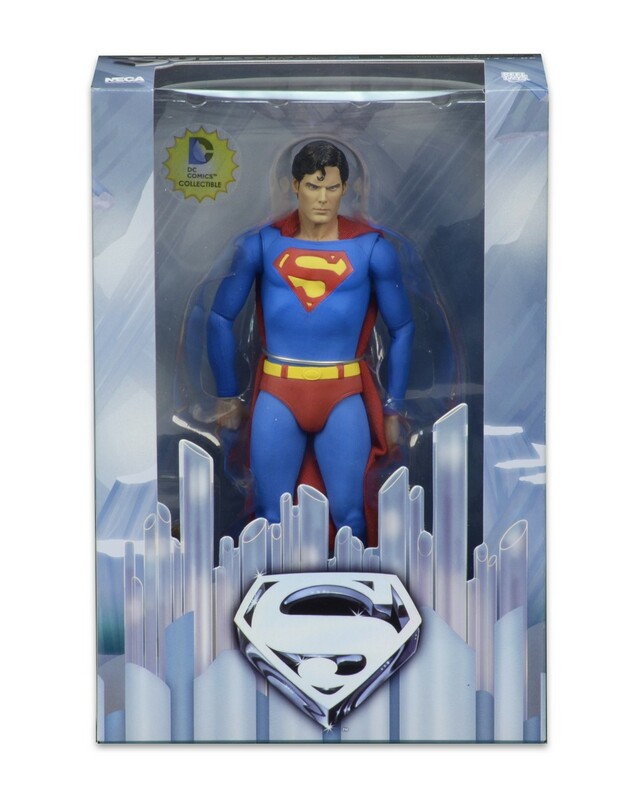 Toy Fair Day 3: Heroes of the Storm, 1/4 Scale 1979 Alien, 25th Anniversary Dark Horse Predator Figures!